« Chinese New Year 2019! 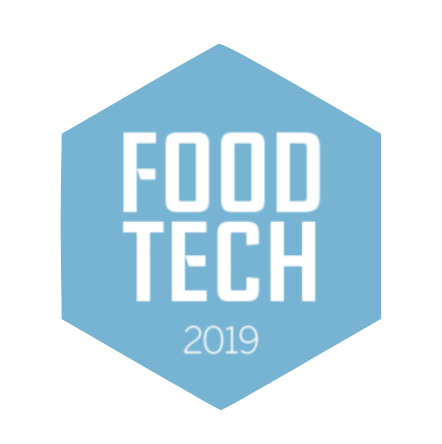 It’s time to sign up for Food Tech 2019 – the event where you get to taste, feel, listen and take part in the future of the food industry. It is a collaboration between Alfred Nobel Science Park and Di Digital, where the most innovative Food Tech companies, the authorities, and investors meet to highlight new digital solutions. Meet our board member Åsa Elm who will represent the Hong Kong Chamber of Commerce in Sweden in an exciting competition!